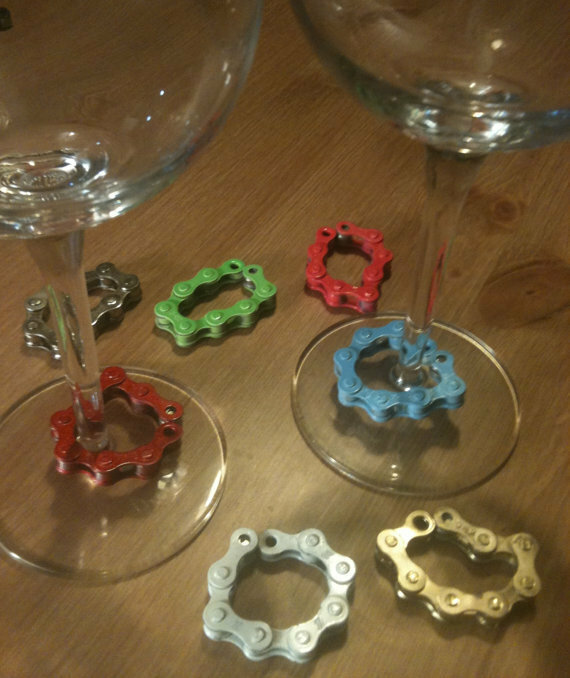 A set of 6 Winelinks makes for a perfect gift for your friends who like cycling and/or like to host wine gatherings! 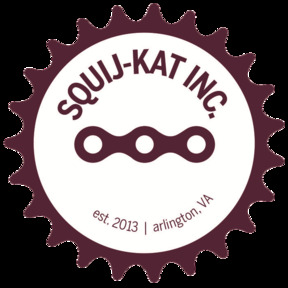 Winelinks are a fusion of 2 of our biggest passions - cycling and wine! We love tactile yet practical accessories. Over the past year, we've brainstormed various projects but wine links have proven to be the most fun (so far!). The links connect with a magnet which make them fun to open and close. Just grab one and you won't want to put it down. Choose from your choice of metallic or bright colors.